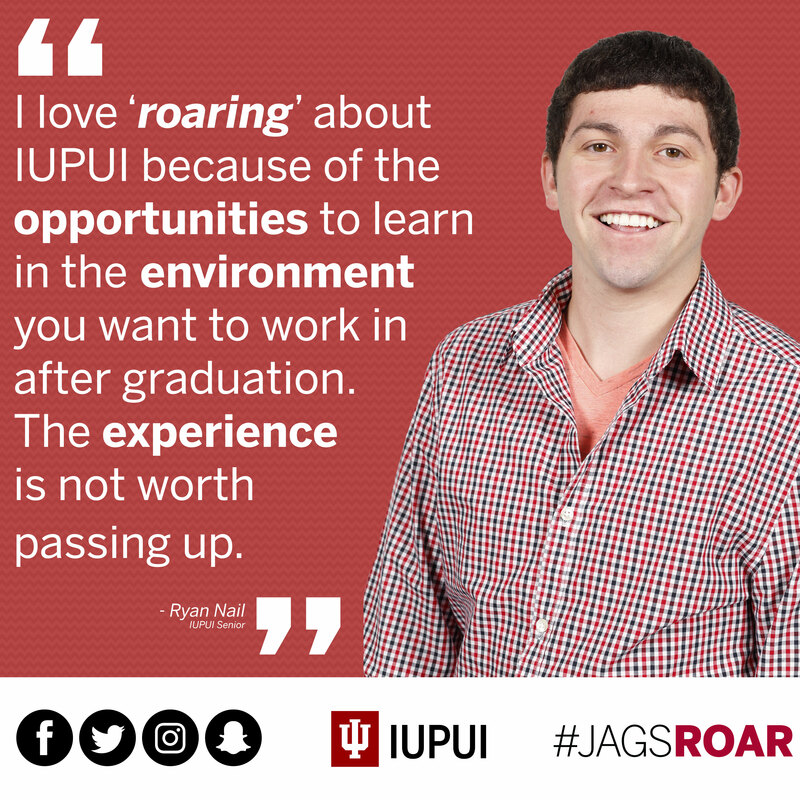 From our proximity to downtown Indy and the Regatta battle along the canal, to the 18 different IU and Purdue degree-granting schools, our IUPUI Jaguars have a lot to ROAR about. 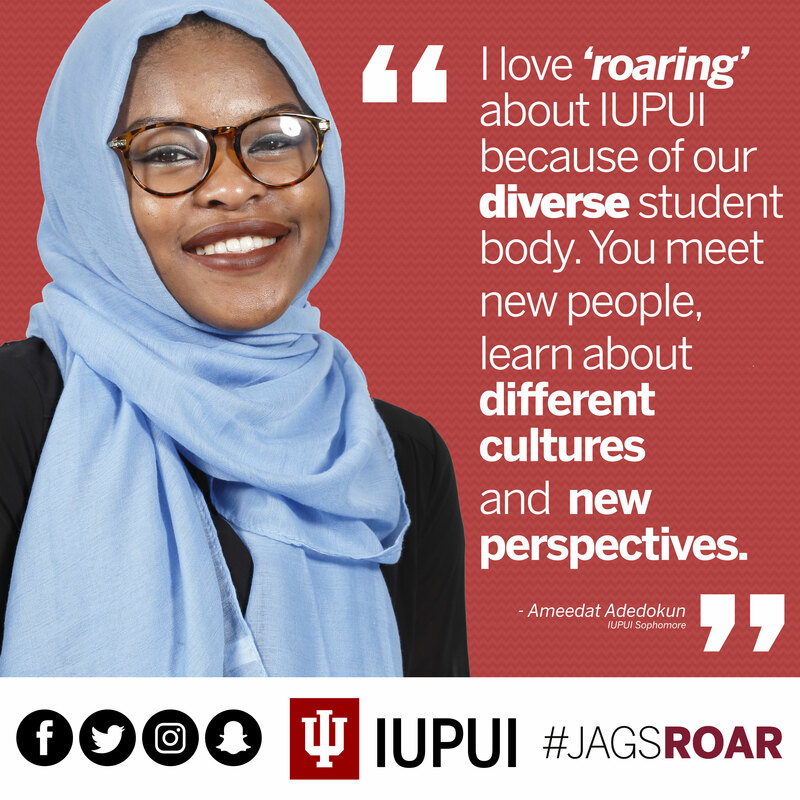 Join along and “roar” about why you love IUPUI by sharing your photos on social media with #JAGSROAR. And check back here — you might see your social media photos on this site! Show us your best ROAR! Tell us why you love IUPUI! See what everyone is ROARING about.